A Preschooler's face can't help but break into a smile when they arrive at a piano lesson at Marin Piano Studio. Students in our Prelude Program sing, move, dance, play and learn piano skills that get them excited about piano and give them a head start in music. 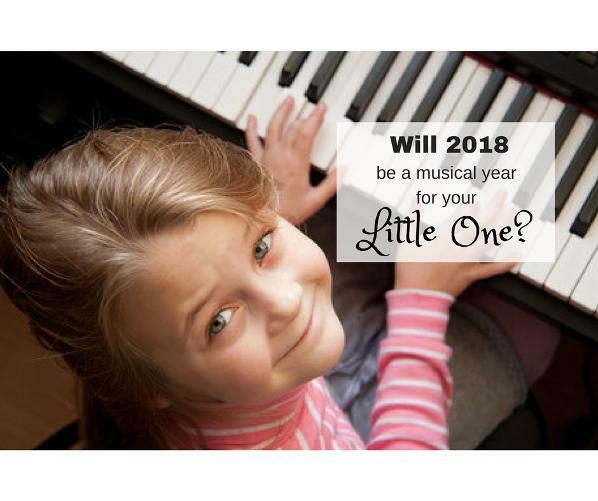 Your child will experience a fresh and innovative approach to learning piano, taking part in music exploration that's geared just for young children. Engaging, energetic, and highly educational, my Prelude Program for preschoolers is the only preschool music program in Marin that focuses on the piano. Students also learn music concepts and music appreciation in a storybook approach that's fun and relevant for their age. Prelude 1 is a gentle, fun introduction for the youngest students, ages 3 - 4. Improvisation, music theory, and composition are combined with traditional elements of music and movement, incorporation of school readiness skills, and character development. After students complete the 2 year program, they will be well-prepared for regular piano lessons. 40 minute class. A piano is not needed at home for this program. Get ready for fun and exploration! Prelude 2 is for students, ages 4 - 5 and is a fun, all-encompassing beginning piano program (note reading, ear training, theory) and revolves around the captivating stories of stuffed animal characters. Students will enjoy hearing beautiful music and use state of the art technology as they learn about music in 4 comprehensive levels that guide students through approximately a two-year period and prepare them for Level 1 method books in regular piano lessons. A piano or digital keyboard is needed at home (ask me for recommendations) as your child will practice at home between lessons. 10:00 am Prelude I (max. of 6 students) 40 mins. 10:45 am Prelude II (max. of 4 students) 40 mins. 10:00 am Prelude II (max of 4 students) 40 mins. Prelude 1: $165 per month. Prelude 2: $165 per month. $100 Materials Fee/year (includes all needed music and activity books and stuffed animals).